Attorney David Standeffer is a Board Certified Civil Trial Advocate Personal Injury Lawyer. He has tried over 500 cases to jury verdicts and hundreds of cases to non-jury verdicts. 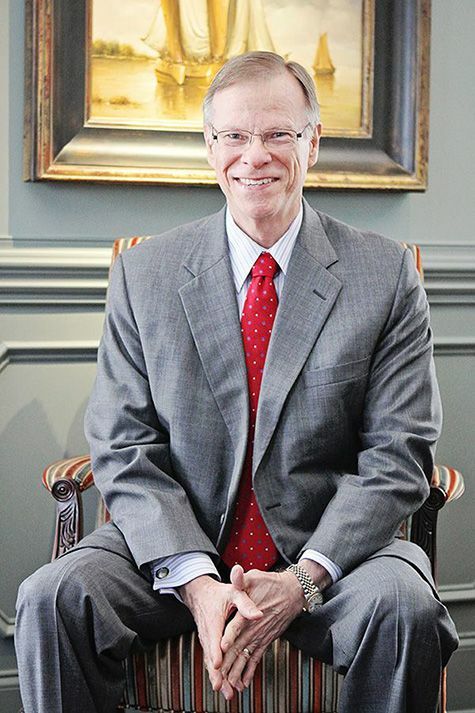 He is one of only 21 lawyers in South Carolina recognized by the South Carolina Supreme Court as Certified in Civil Trial Advocacy through the Nationally Standardized testing and background investigation of the National Board of Trial Advocacy (1998 – 2023) (http://www.nbtalawyers.org/). He provides legal representation in all civil courts, Federal and State, to force Restitution and Compensation for people who are victims of serious and catastrophic injury and wrongful death from carelessness or neglect in cases involving the following: truck and vehicle wrecks, product liability, vehicle defects, unsafe highways, slip and falls, premises liability, nursing home neglect, unsafe machinery, unsafe chemical exposure, dog bites, defective construction, amputation, burns, personal injury, accidents, and many other causes. David is a certified lawyer praciting out of Anderson, SC. With 41 years of criminal law experience, he defends charges of serious crimes in Federal and State Courts. He has experience in every area of Criminal Law, with over 100 homicide cases and a vast array of cases in every area of Criminal Law. In addition to BOARD CERTIFICATION, he has been continuously selected to the Preeminent Attorney list and achieved the Best Possible Peer Review Rating of “AV” by the oldest and most respected attorney rating service, Martindale Hubbell, based upon the confidential opinions of his abilities by other lawyers and judges; he has the highest possible rating of 10.0 by AVVO, based upon their confidential ratings criteria; and recognized by “Super Lawyers” through their investigation, polling and independent research; and has achieved many other distinctions and recognitions. He is a Life Member of the Multi-Million Dollar Advocates Association, based on many multi-million dollar verdicts and settlements, with a highest verdict of $20 Million. Please contact David for more information.